I am interested in traveling, photography, theatre, any kind of cultural performances, Bulgarian national dances, driving, self-awareness. More about me (experience, education, certifications etc.) can be found on my LinkedIn profile. Helpful, creative, loyal and diligent. I received not just a website, but an opportunity to express the best of myself. Thanks! Angelina was one of my best students in the Front-end development course, which lecturer I was. From the outset she approaches with great interest and attention to detail and very quickly enter the web development environment. Her tasks during the course were executed flawlessly and on very good level. With pleasure I follow her work after the course and with each project remain more pleasantly surprised by her results. Make your dreams visible and responsive. This is my second WordPress website. For the needs of this project I created not only the technical section but also wrote some of the articles. The challenges this time were the multi language integration and the short time for development - a few days. Used technologies: Wordpress.org, CSS3, Photoshop etc. 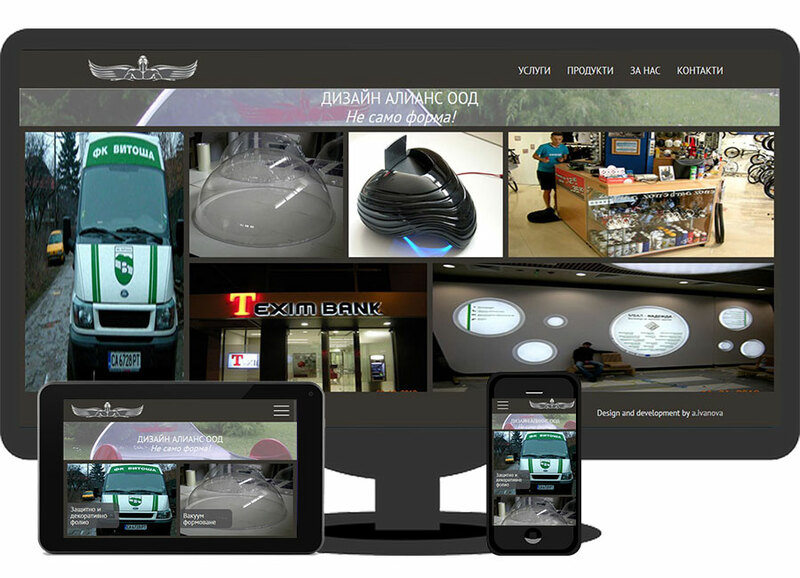 My task in this project was to fix the default responsive design and make it user friendly. The challenge here was to select the right elements and make them working. My latest and biggest project. There was a lot of work but also a great pleasure. The biggest challenges for me were the video gallery and the way to introduce so much information in easy and user exprience way. Also - the web site had its old version - I had to transfer it trying to save the optimization. This project is my first WordPress website. I developed and customized it to the needs and desires of the client. There are no notifications in English. In order to look good I also fixed the media files. The challenge here was the extremely short time for development - just a few days. As a first request from a real client, this project was a great challenge for me. Especially one of the client`s requirements - there should be no scroll on pc screen. 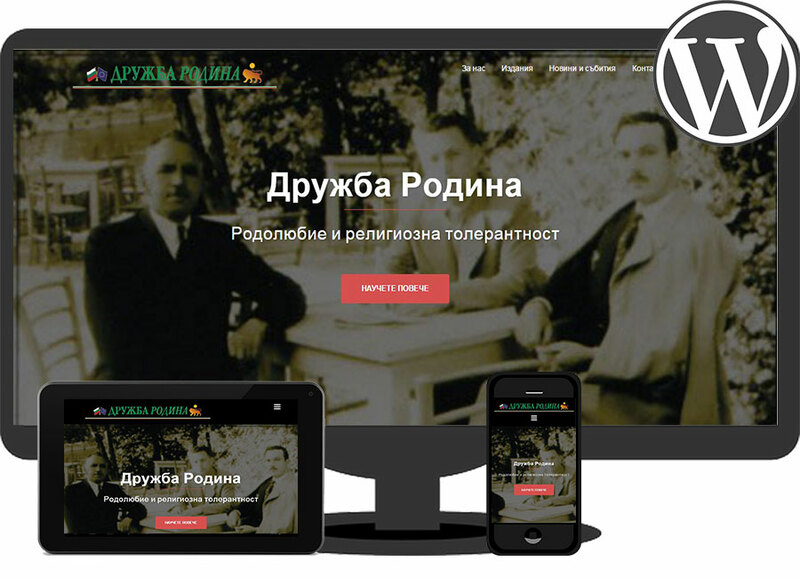 I did everything necessary for a complete web site - design, code, host etc. This is my first complete web project. 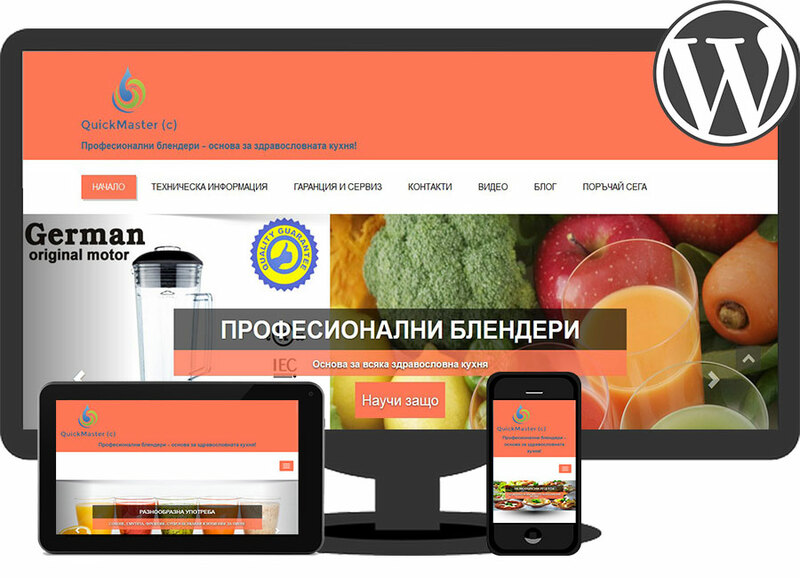 It was part of the completion of the three-month course Web design and Front-end development. I`ve worked in a team with another student. 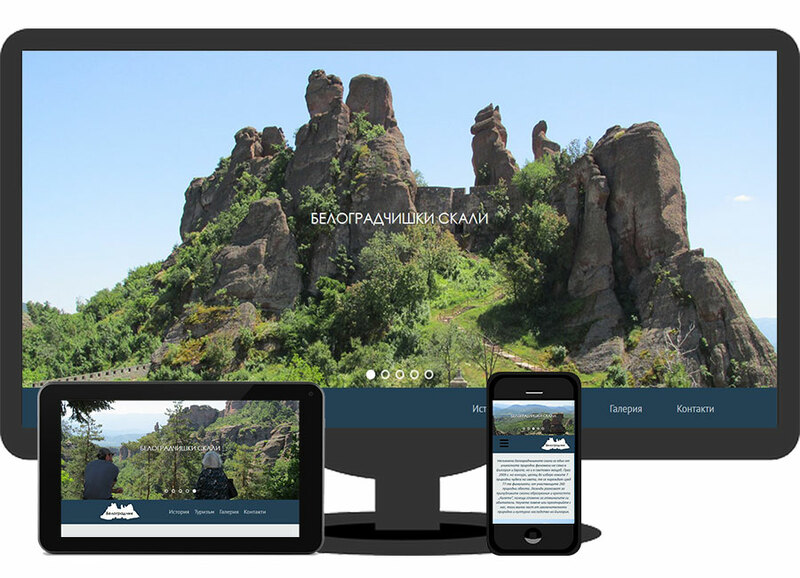 We`ve made everything needed - idea, design, content (event text and media files), code, responsive design, host, SEO tools. The biggest challenge for me was how to integrate the code. I`m proud of this project and I`m happy that we created something useful.